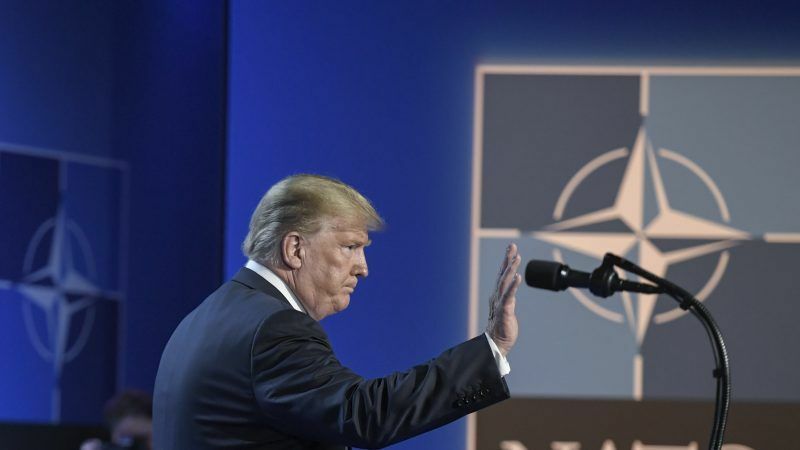 US President Donald Trump said on Thursday (12 July) he was able to squeeze an additional $33 to 40 billion for defence from his allies and, as a result, was delighted that NATO had become “much much stronger” in two days. Trump spoke to the press shortly after sources reported that he had threatened to pull the United States out of NATO at a two-day NATO summit in Brussels. 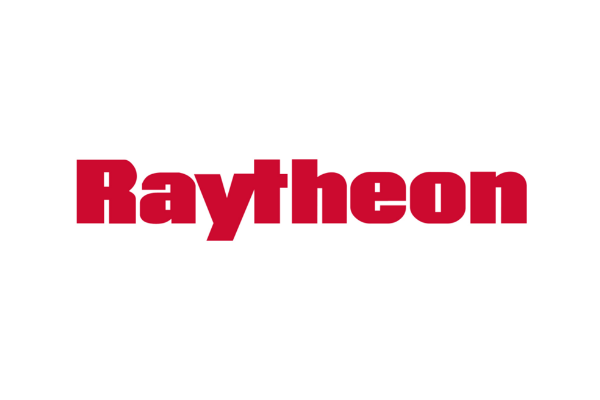 According to German press agency DPA, Trump said that unless the Allies immediately increase their defence budgets to the 2% of GDP target, the US will “do its own thing”. Reuters reported Trump had not threatened to quit the Alliance but had harshly rebuked his partners. A source from the summit room told EURACTIV no such threat had been expressed at this morning session. It is not to be excluded that Trump said something similar over dinner, in a smaller circle. However, the EURACTIV source described a very tense atmosphere, with Trump repeating over and over that allies should pay more, as in his words they needed NATO more than the US. In particular, he repeated over and over that Germany contributes 1.2% of its GDP to NATO, while the US was contributing 4.2%. NATO countries have an agreement to increase defence budgets to 2% of GDP by 2024 but Trump wants the increase to occur immediately. French President Emmanuel Macron and Dutch Prime Minister Mark Rutte explained that it was not possible to mobilise funding outside the agreed national budgets. But as the source said, each time Trump was hearing messages he didn’t like, he ostensibly spoke to his delegation, ignoring the speaker and even turning his back on him. At one point, Macron interrupted his speech for almost a minute, waiting for Trump to finish his private conversation and refocus on the meeting. Following Trump’s statement, the 29 members met for a separate crisis meeting, and representatives of partner countries Ukraine and Georgia were asked to leave the room. Asked by the press about his threat to leave NATO, Trump said he could do that “if that is necessary”, but preferred to focus on the positive results for NATO as a result of his pressure. “I told people that I will be very unhappy if they didn’t up their commitments very substantially, because the United States has been paying a tremendous amount, probably 90% of the cost of NATO, and countries are going to start upping their commitments,” Trump claimed. But at the end of the summit, Stoltenberg said the figure was $41 billion, and was contained in a paper published before the summit, which suggests that no new money was going to be committed. The secretary-general added that the sum was substantial, but “further substantial funds” were needed. 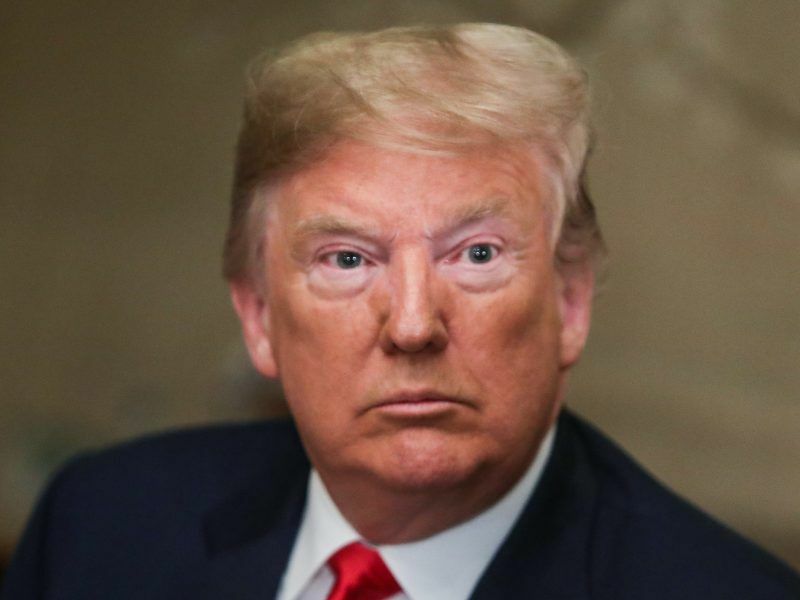 Trump said he had insisted that NATO members increase defence budgets to 4% of gross domestic product, as EURACTIV first reported on Wednesday, but said this would happen “in years”. Asked what was his fallback position if Germany and Canada do not go up to 2%, he said: “They will, they will, I have no doubt about it”. Trump said the US has not been treated fairly under all his predecessors, but now it was. He said he believed in NATO, but added that the EU had treated the US very unfairly on trade. He said that ultimately, the US would be treated fairly on trade as well, on the example of NATO, which in his words had become a “fine-tuned machine, people are paying money they never paid before, and are happy to do it”. Trump said the best was for the European allies to spend money on defence was to buy US military equipment. “The US makes, by far, the best military equipment in the world, the best jets, the best guns, the best everything,” he said. Asked about his criticism on Germany, and specifically regarding the Nord Stream 2 pipeline from Russia, he said that Berlin had increased very substantially its commitments, that he had a very good relationship with Chancellor Angela Merkel, and hinted that the gas pipeline shouldn’t be an issue if relations with Russia improve. Asked if he was going to recognise the Russian annexation of Crimea, he said it was “an interesting question”. He added that the annexation had happened in the era of his predecessor, Barack Obama, and that he wouldn’t allow anything similar on his watch. Asked if he would consider stopping NATO military exercises in the Baltic states, as Putin requests, he said “I guess we will talk about that”. Trump said the “level of spirit” in the summit room was “incredible”, which doesn’t exactly correspond with other reports. 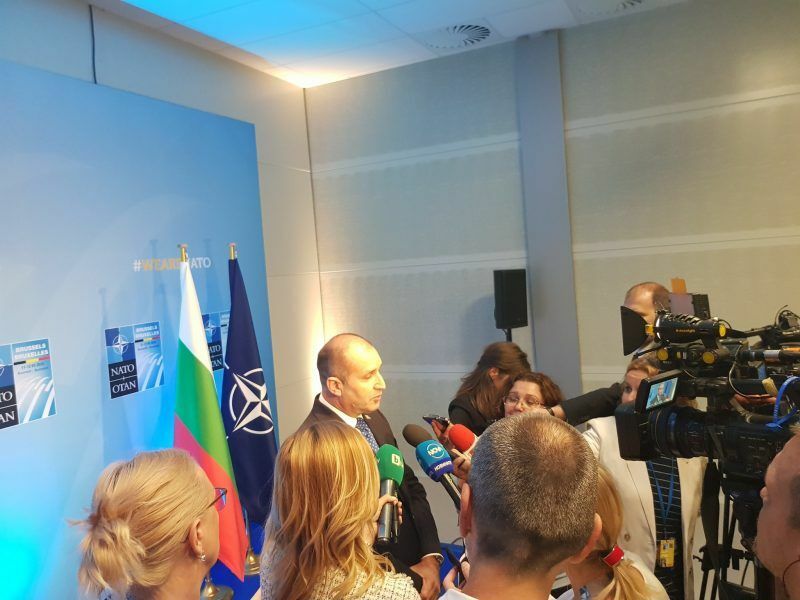 Bulgarian President Rumen Radev described the atmosphere on Wednesday as “not the most pleasant”. 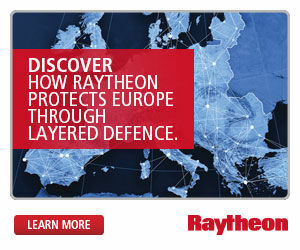 if EU countries spend enough the US can quit NATO and what is left of NATO will be EU defense.